Ørsted is one of the largest energy groups in Northern Europe and has its headquarters in Denmark. 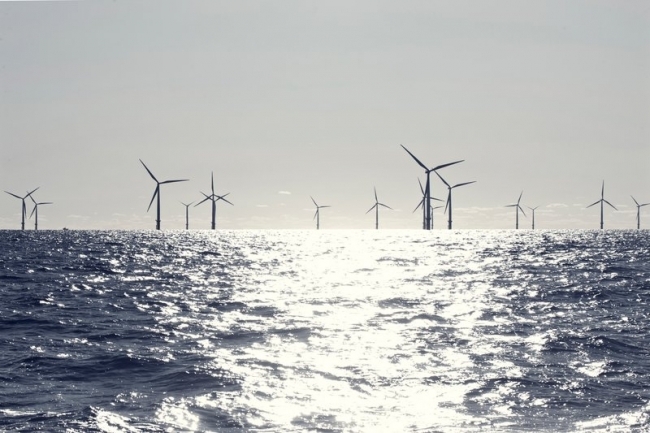 In the UK, Ørsted is dedicated to developing, constructing and operating offshore wind farms. Our mission is to help drive the UK’s energy transformation and create a cleaner, greener energy future that is secure, stable and cost effective for us all. In the UK, we are also one of the UKs leading energy suppliers to the industrial and commercial market. Our team provides tailored energy solutions for the manufacturing sector, including innovative digital solutions which are designed to maximise on resources, create cost savings opportunities and unlock revenue earning potential. We have also invested to bring our customers premium free renewable electricity. With this option, lowering your carbon footprint and boosting your CSR credentials becomes a choice you can make without any impact on your bottom line. We are committed to innovation, taking a lead in driving down the costs of wind power and developing solutions which help energy customers manage consumption more effectively. With our focus on renewables, and the transition from black to green energy, we have already invested £6 billion in UK wind projects, and plan to double that by 2020.